We all know that Android platform is enriched with many best user interface design widgets. 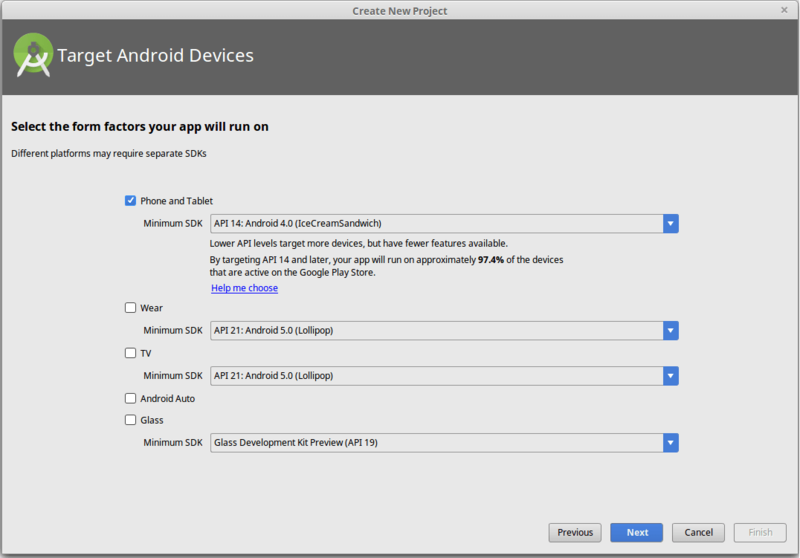 All these widgets help Android app developers to build user-friendly, robust, and a good looking Android app. And Android ImageView is one of these UI widgets. 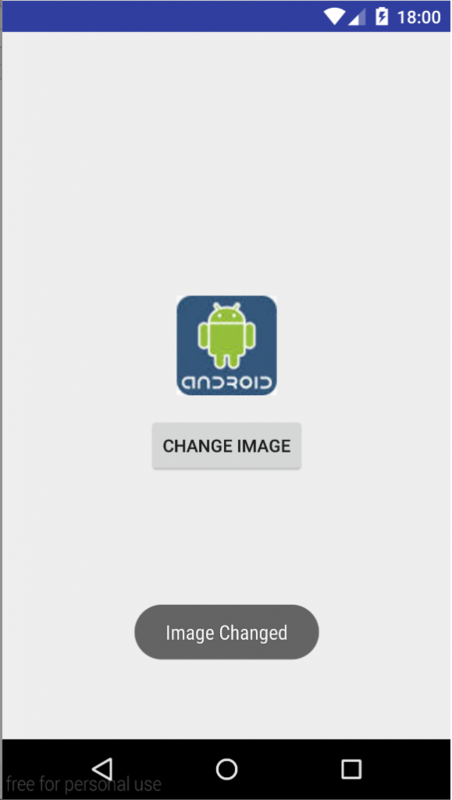 It is used to display images in your Android application. 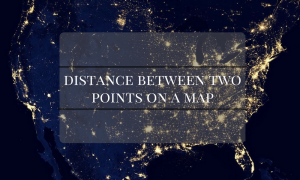 As a matter of fact, few of our clients from Florida and Chicago also raised a question regarding their app user interface. And we assured them by discussing our Android app development plan to build android app. 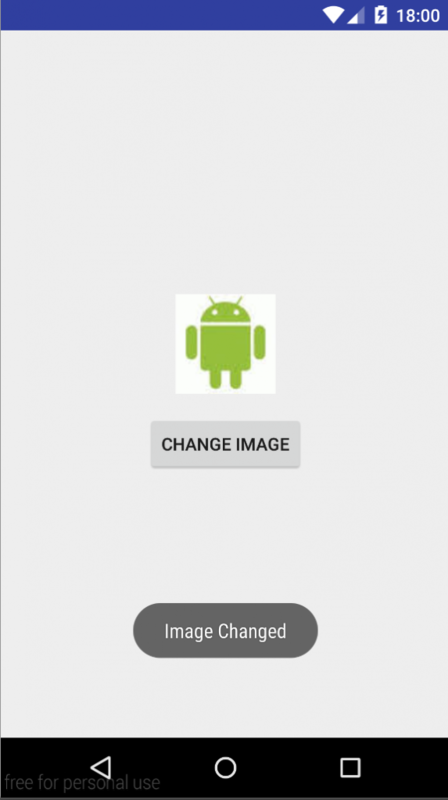 The Android Imageview comes with different configuration options with different scale types. These scale types include CENTER, CENTER_CROP, FIT_CENTER, CENTER_INSIDE, FIT_END, FIT_START, FIT_XY, MATRIX. 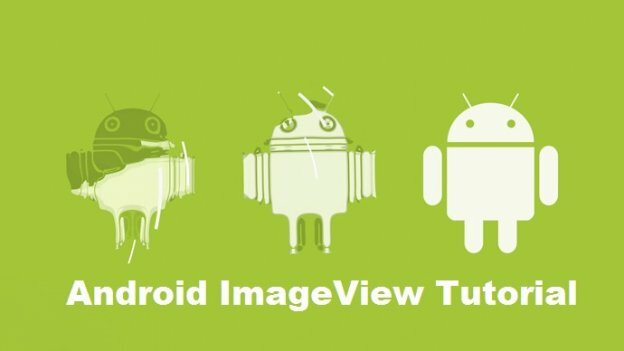 In today’s Android app tutorial, we’ll be creating a Android ImageView to demonstrate how to implement this widget to make android app. 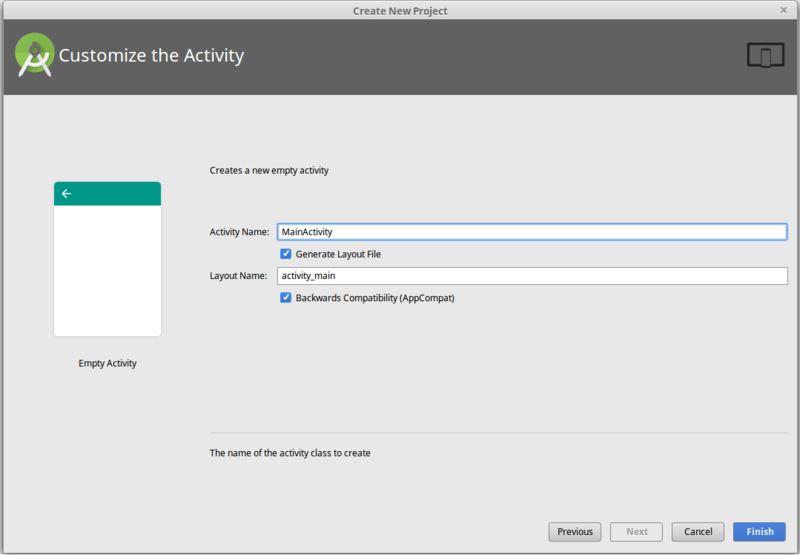 Create a new project under file menu, and modify your project details. Time to run the demo. 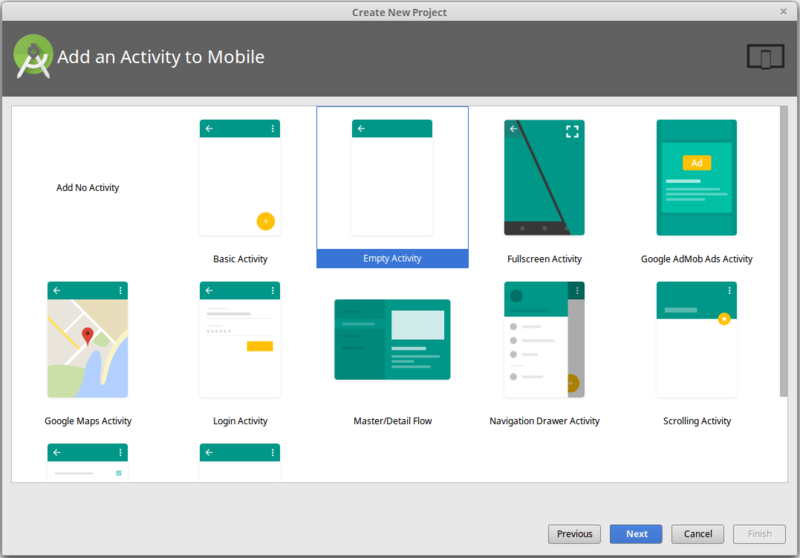 Although, this was just a simple demo app, but there is a number of things that could be done to design Android app. 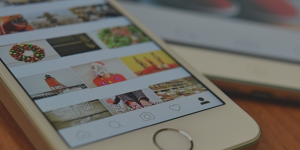 And if you have a startup app idea, consult with experts, or hire Android app development company to build Android app strategically. 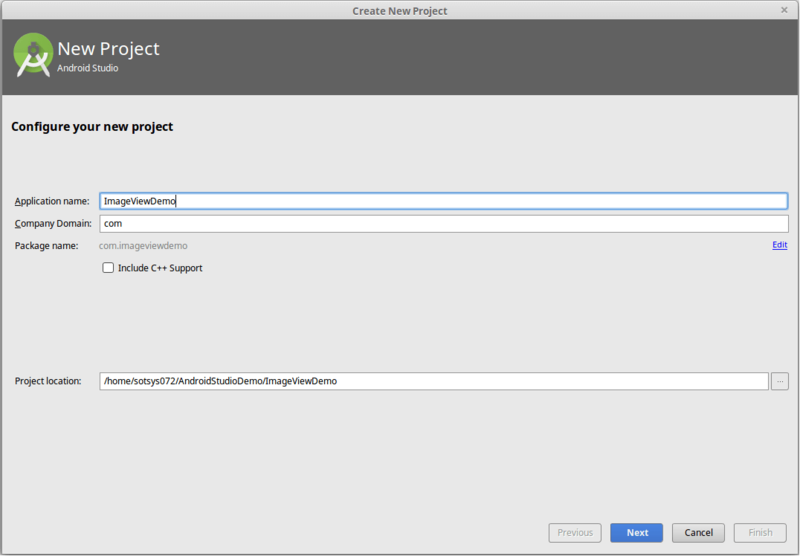 Grab a free copy of ImageView Widget Example demo from Github. This page was last edited on June 19th, 2018, at 3:25.